It’s been a crazy few days in the tech world. 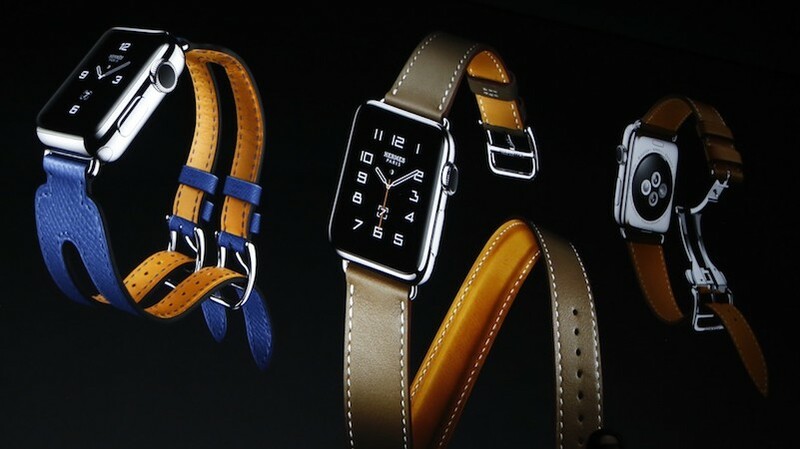 CES has been taking place over in Las Vegas and there has been plenty of cool new wearable tech announced at the expo. For all the major news from the show, check out our dedicated news page. For all the smaller stories, and a few juicy rumours, read on. And finally is where we mop everything up, getting you fully up to speed. File this one under ‘Probably’ – Apple is likely to unveil the Apple Watch Series 3 in the third quarter of this year. Digitimes (hit and miss with Apple speculation in the past) writes: “The wearable device will be manufactured by Quanta Computer and feature better performance and longer battery life, according to a Chinese-language Economic Daily News (EDN) report citing market watchers. Under Armour used CES 2017 to launch three more sensor-packed shoes but it wasn’t all about new kit. 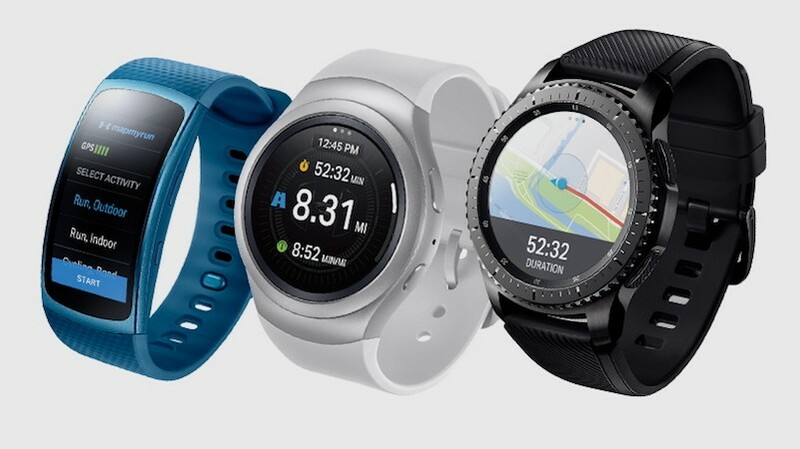 Firstly Samsung announced that it will be teaming up with Under Armour to get the US sports giant’s fitness apps built into its wearables such as the Gear S3 and the Gear Fit2. The fitness apps will be available as part of the Under Armour Connected Fitness suite including UA Record, MyFitnessPal, MapMyRun and Endomondo. And secondly, UA revealed its Sleep & Recovery System, which combines some nifty new pyjamas with extra features on the UA Record app for improving sleep and overall athlete performance. We’ve seen resorts and hotel chains using wristbands for digital payments and the like but no one has gone quite the extra (nautical) mile of Carnival Cruises, who announced its Ocean Medallion system over in Vegas this week. The Bluetooth and NFC device, which goes live on ships in November, packs in a wealth of features including letting passengers get into their rooms, navigating the ship, ordering and paying for food and drinks, finding friends and family onboard, gaming experiences and more. The Medallion, which comes in a range of designs, arrives in the post before you embark so you can start to personalise it. 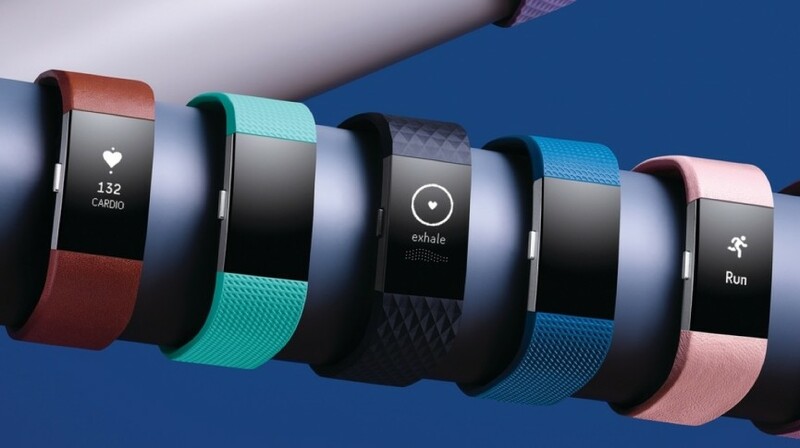 There were no new Fitbit trackers on show over in Vegas but the company did fine time to announce new features in the Fitbit app and the Fitstar personal trainer app, as well as updates to the Fitbit Blaze. The Fitbit app has a new community section; think Facebook but less videos of cats. There’s also new tailored insights and personal goal setting features. Finally, the Blaze now packs in the cardio fitness level and relax guided breathing sessions that are available on the Fitbit Charge 2.